A few years ago, Aaron and I rang in the New Year in New Orleans with two of our very dearest friends. 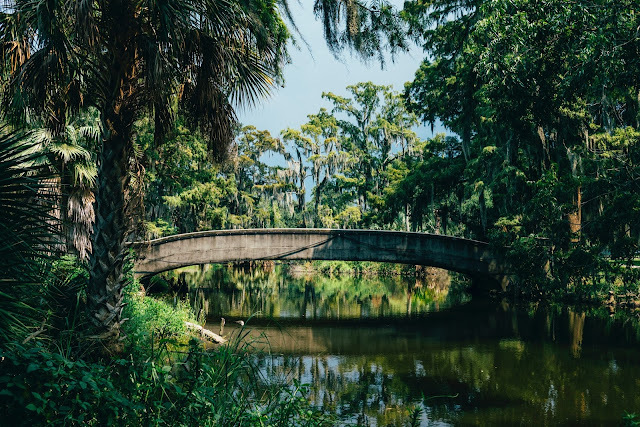 Although the city sometimes gets a bad rap, it has much more to offer than just the craziness of Mardi Gras and Bourbon Street. From amazing food to fabulous architecture and music, there is truly something for everyone in New Orleans. Once you arrive, check into one of these fabulous IHG New Orleans hotels, and then head off to explore the city and hit these must-dos! Even if you're not a huge history buff, the National World War II Museum is most definitely worth your time. Originally opened in 2000, the museum has since completed several new updates and expansions. It houses a variety of impressive interactive exhibits. We enjoyed seeing the planes and taking some time to appreciate the history of our nation and honor those who died for it. One of my very favorite activities in New Orleans was riding the streetcar out into the St. Charles District. The fares are incredibly reasonable, and the streetcar passes through many beautiful neighborhoods full of mansions and history. The pace of this area is slow, the people are friendly, and there are lots of great New Orleans restaurants to try! Another one of the activities I really enjoyed in NOLA was taking a walking tour throughout the city. We snagged a great deal on a French Quarter Day Tour through Free Tours By Foot, where your tour price is basically tipping the guide after the tour is complete. You can also go on Cemetery, Food, or Ghost Tours, depending on your preferences. No visit to New Orleans is truly complete without a visit to Jackson Square. Known for its iconic St. Louis Cathedral, Jackson Square is actually the place where we rang in the New Year in the rain. By day, the square is a beautiful place for a walk, and it's a great photo spot because of its location right next to the Mississippi River. 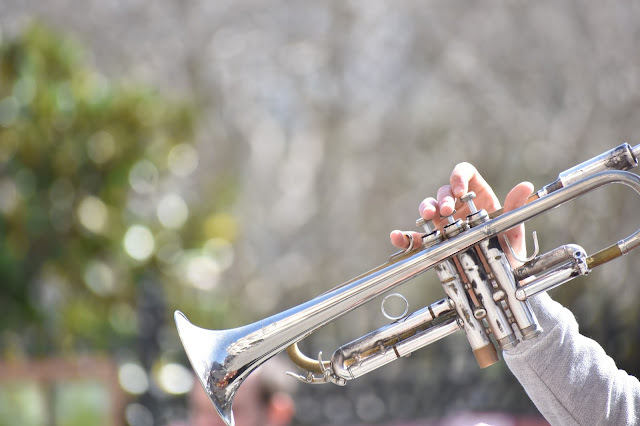 You've also got to spend a little time in the French Quarter area listening to live jazz. After all, New Orleans is a huge part of jazz history. The French Quarter is the oldest part of New Orleans, and it's nestled right up between Louis Armstrong Park and the Mississippi. The architecture here is iconic and beautiful. What's a trip without local food? New Orleans has much to offer, and you can't leave without trying a po' boy, some gumbo, or some bread pudding. No trip to the French Quarter is complete without enjoying some beignets at Café du Monde. Go very late in the evening to avoid the extra long lines. All in all, New Orleans has something for everyone. From food to music, architecture, and history, New Orleans is about more than just partying on Bourbon Street. We enjoyed our visit, and we would definitely go back again. To see some of our other travel tips, check out Our Adventures! I've never been to Nola but am dying to visit! thanks for the tips! I can't believe I've never been to New Orleans! That's what happens when you move to the south a few weeks before Hurricane Katrina. I definitely need to make a trip happen, though. Ha! I can totally see why that would be the case, Abby! It's super fun. 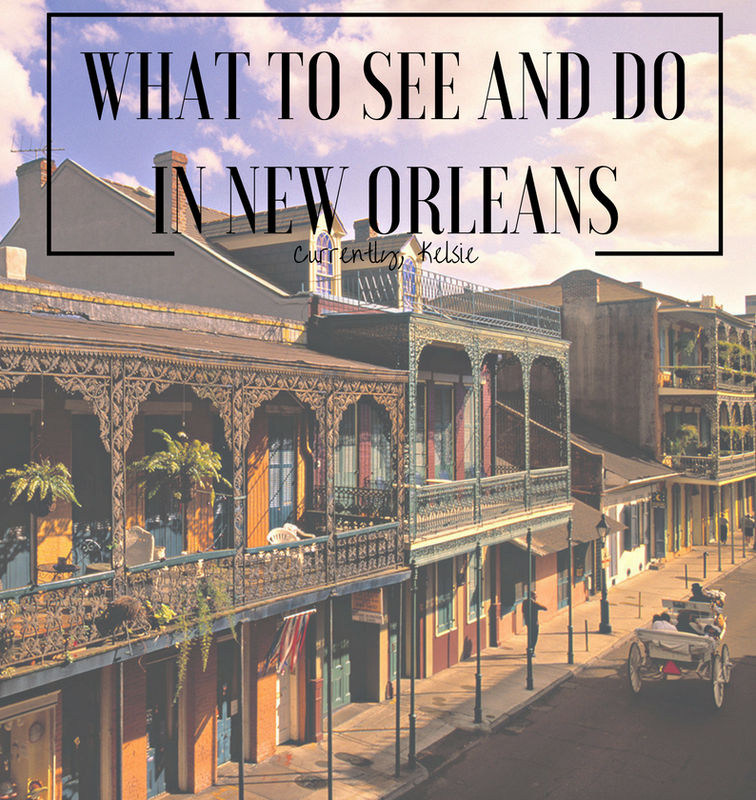 NOLA is one of our list-toppers for next year's "just us" trip! These are great tips of what to do while there! Oh yay! It's very relaxing and fun if you follow these tips! Great picks! 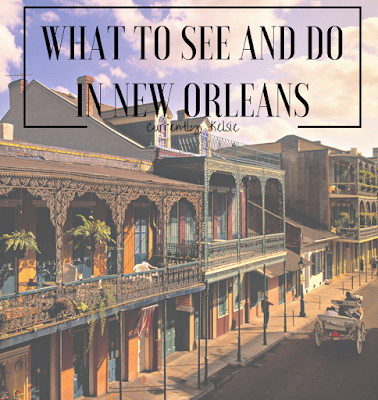 I am from New Orleans, so all of these are great things to do/see. Oh awesome! Thanks so much, Mistie! New Orleans is at the top of my list of places to visit - especially for the food! Yes! It's so good, Becky! Thanks for reading! I haven't made it there yet, but New Orleans is on my travel wishlist! Yes! Visit for sure, Sheila! New Orleans is one of my favorite cities! This post makes me miss it! I can't believe I haven't yet been to New Orleans in all of my adult life! I seriously need to get there, so thanks for the helpful tips! The museum was fabulous!! We really enjoyed ourselves! YES! Thanks so much, Aishwarya!